I can see the big hen. I can see the big cow. I can see the big pig. I can see the big mouse OOPS! Wait... its a little tiny mouse. Huh? If we are pointing under our words, we notice when the text changes. I can see the l-i-t-little(!) mouse. Yipee! So, all can be right and good... if we just make it a habit to point under our words. Remembering. 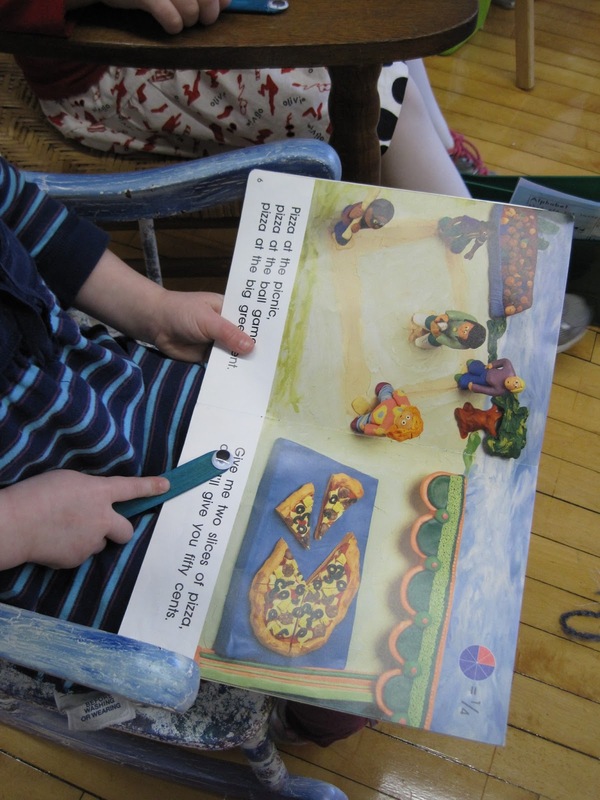 My reading groups have been in la-la land lately when we are taking turns reading the pages in a story and its not their turn. There is so much action going on, its hard not to check out the goings on of the other centers around the room, right? We ALL want to use our wiggly-eye-wands. So we ALL are looking at the words, not only during our turn, but our friends' turns too! Yay! This would be great to keep my little readers on task. Thanks for the great idea! Glad you like these ladies! Just a note though-- when you glue them on, use a glue gun. I used elmers white glue the first time and they fell off. If it works, then I say send a set home....I love this idea!! We are starting our reading books next week, I might just have to make some up. My kids love the different pointers I have to read the room with and do calendar. Thank you for the great idea! Clever! I'll pin it now. I'm following your blog. 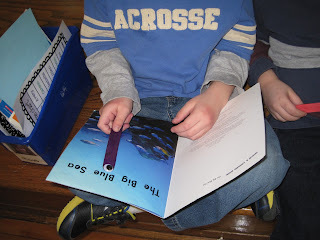 The students do need eyes for when the text changes near the end of many emergent readers. Fun idea! Just found your blog and am now your newest follower. 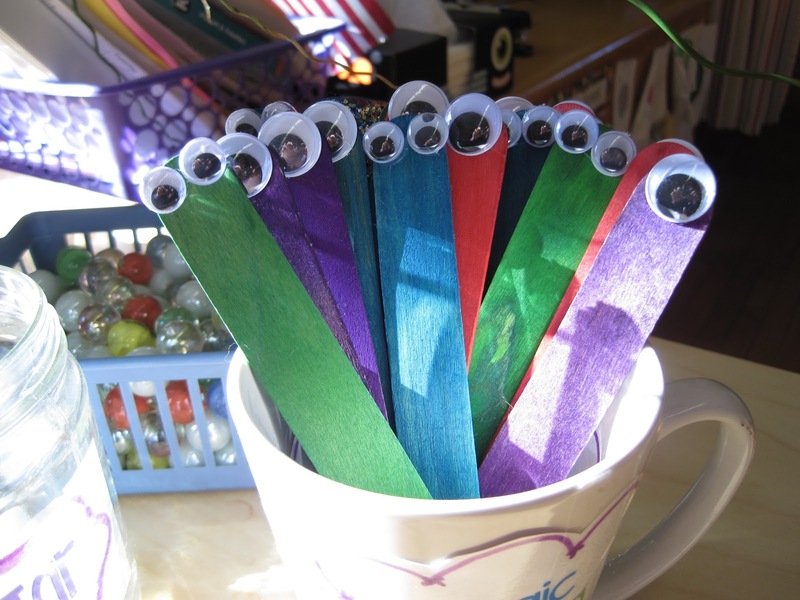 I use these google eyed sticks as well in my guided reading groups. I have also found that curly straws and light beam pointers word wonders as well. I am TOTALLY doing this!!!! We just made scarecrows and owls and they LOVE those eyes...so I know it will make a difference in the way they pay attention during reading. Thank you!